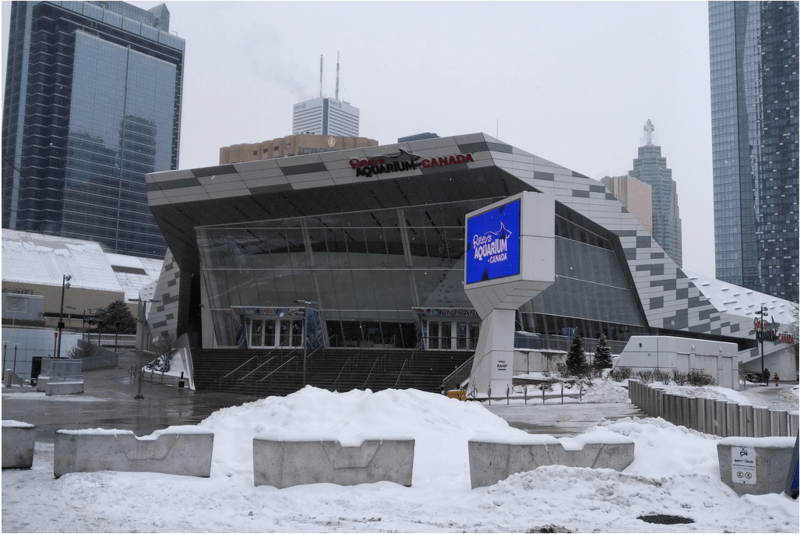 Opened in October 2013, the Ripley Aquarium of Canada aquarium is located at the base of the CN Tower and features 13,500 different species of sea animals. 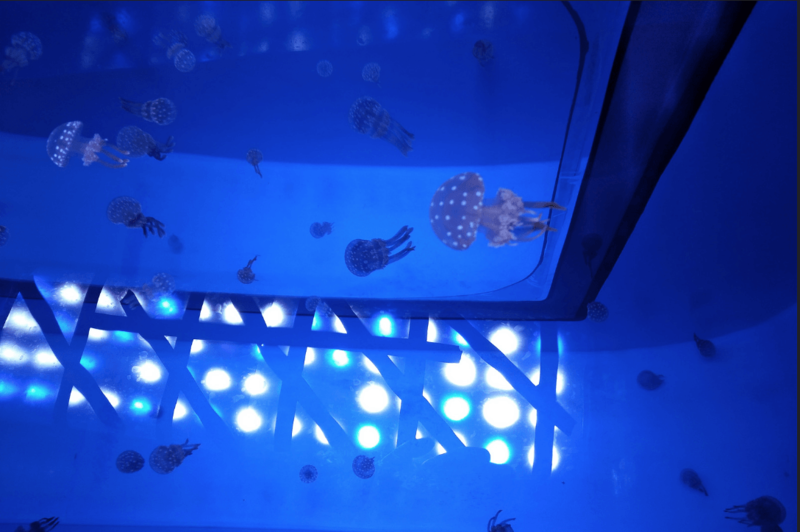 Containing over 5.7 million litres of water, the 12,500 square meters (135,000 square foot) interactive aquarium immerses guests in a thrilling underwater adventure that showcases more than 16,000 marine animals and freshwater habitats from around the world. 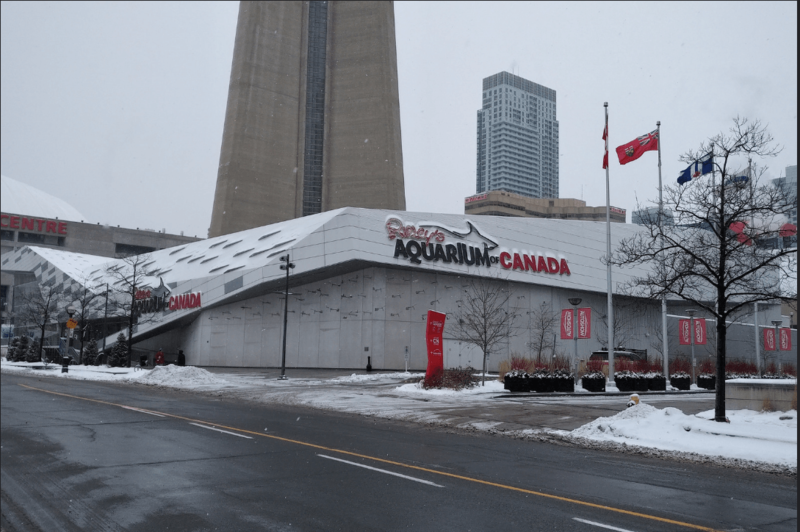 It is also Canada’s largest indoor aquarium featuring one of the world’s most extensive jellyfish exhibits, 65+ year old giant lobsters, Southern Stingray and Bamboo Shark touch pools and daily live dive shows. 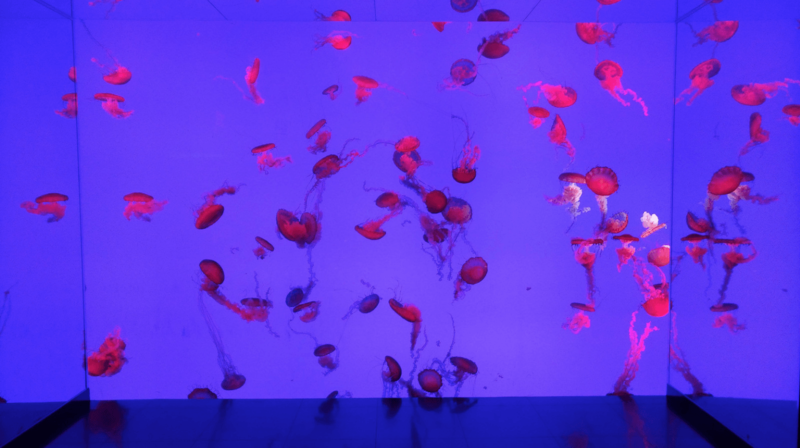 From the heart-pounding experience of Dangerous Lagoon to the hypnotic dance of Pacific Sea Nettle jellyfish at Planet Jellies, Ripley’s Aquarium of Canada captivates Torontonians as well as guests from around the world! 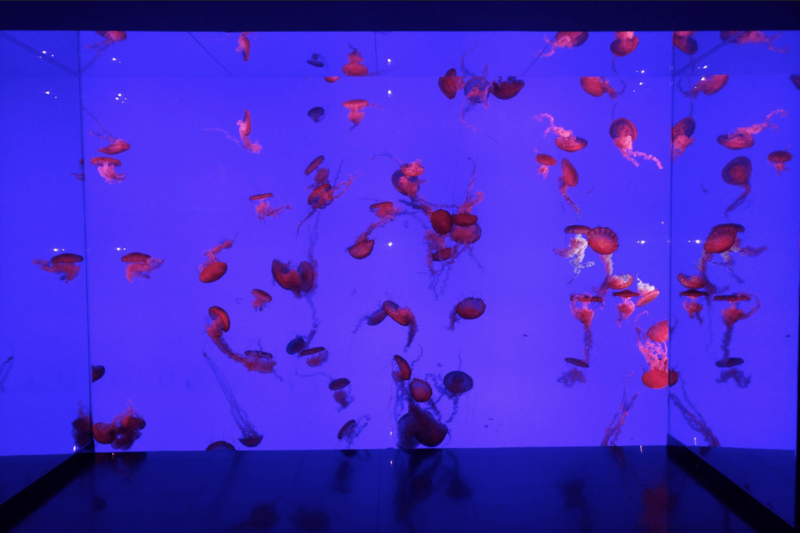 Planet Jellies is one of the largest Jelly Galleries of its kind in the world displaying four species of jellies, beautifully exhibited in backlit kreisel tanks and colour-changing displays. 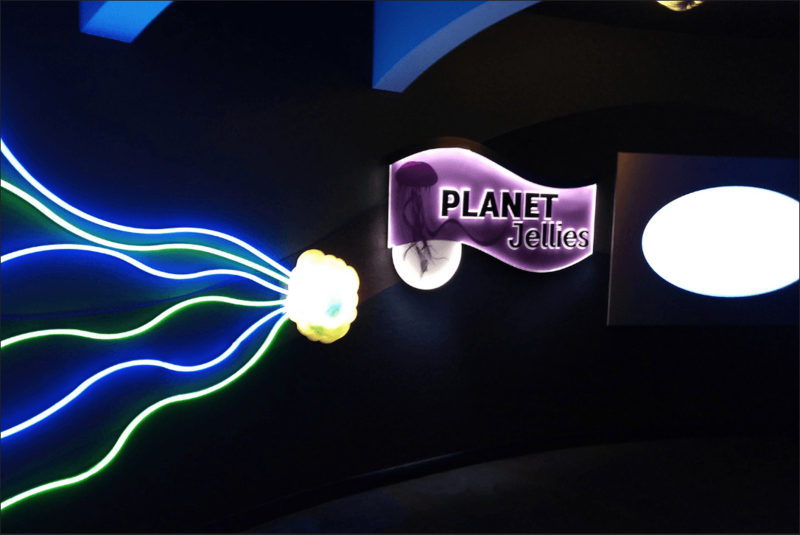 • Life Cycles Exhibit showcases moon jellies at all stages of their life, from polyp to medusa. 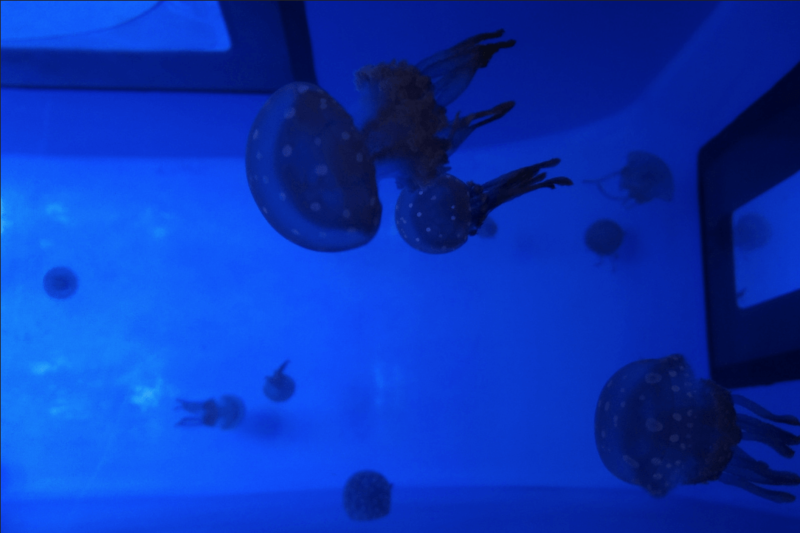 • A ceiling exhibit allowing guest another angle to view these mesmerizing creatures! 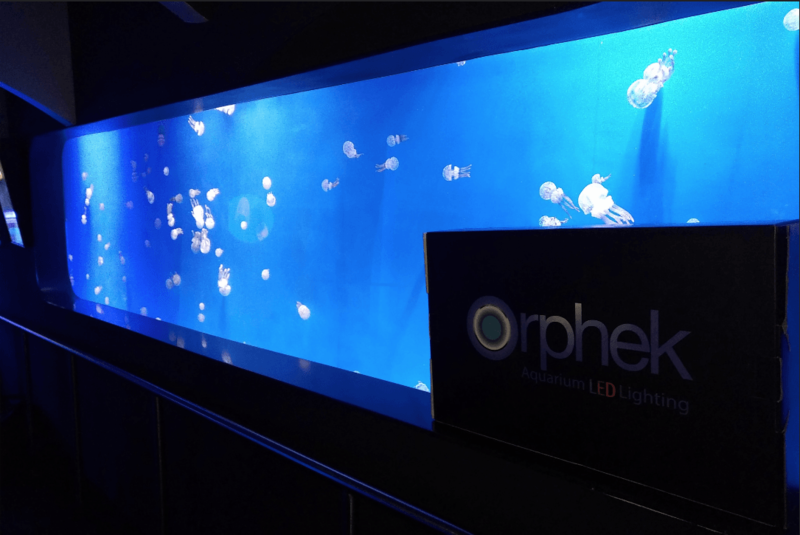 Now, it is no secret that Orphek founders are crazy about jelly fish. 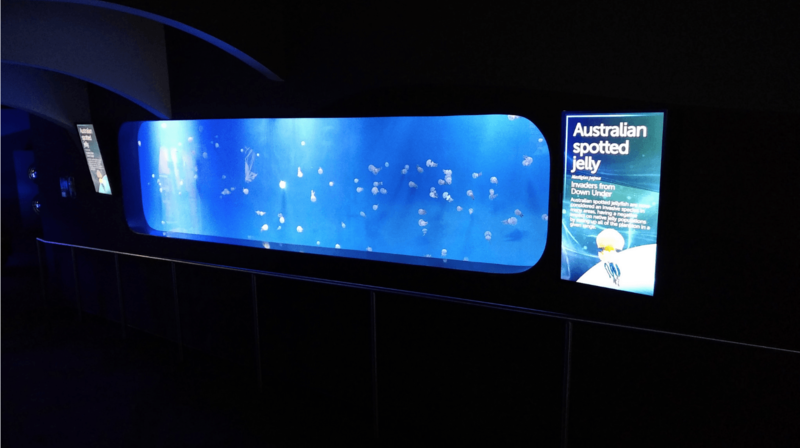 We have displayed here many jelly photos at our visit to Sumida Aquarium in Japan. 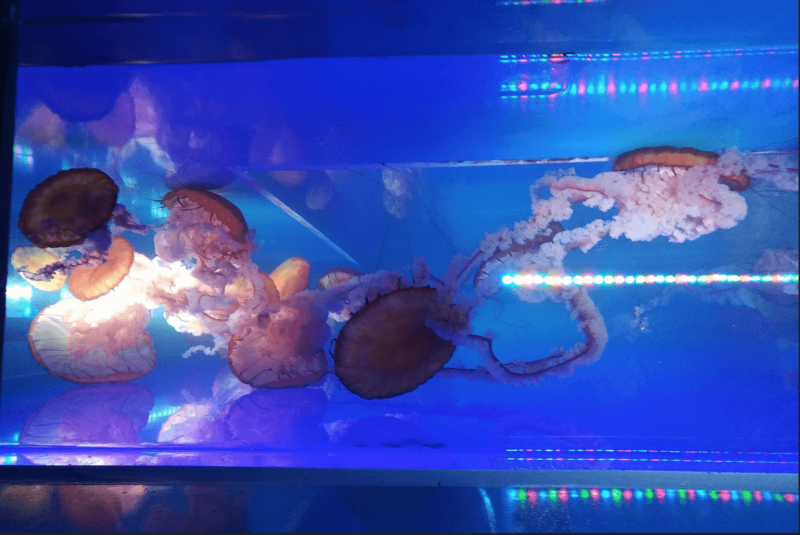 We have also shared our partership with My Reef Creations in their exhibit at Festo Robotics where robotic jelly fish were displayed under Orphek LED Lighting. 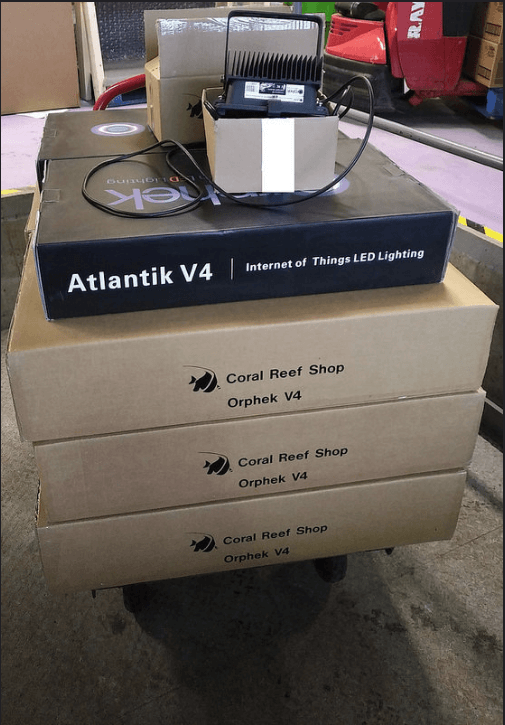 This year Orphek has partnered with Canadian Coral Reef Shop in a great project they have with the Ripley Aquarium of Canada. 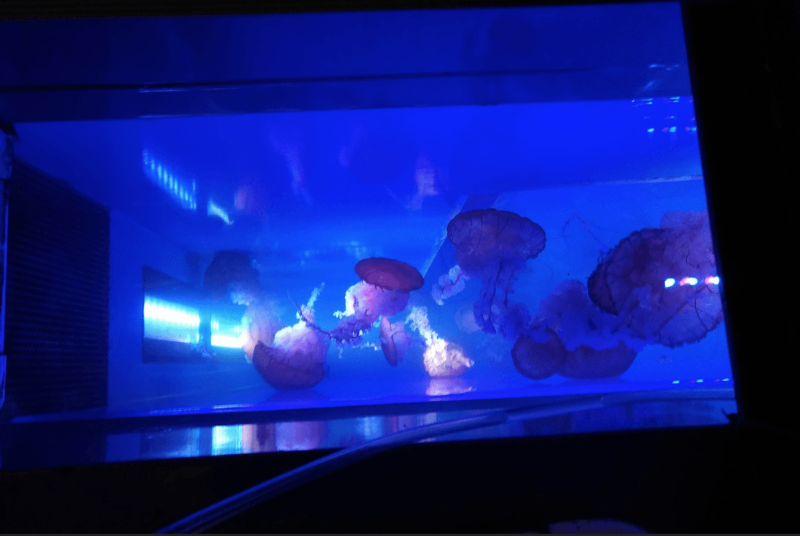 “Working closely with Ripley’s Aquarium of Canada’s husbandry team; Coral Reef Shop is pleased to have been selected to supply lighting for the aquarium’s Spotted Jellyfish Exhibit. After consultation and trials Orphek LEDs were chosen to light this exhibit. 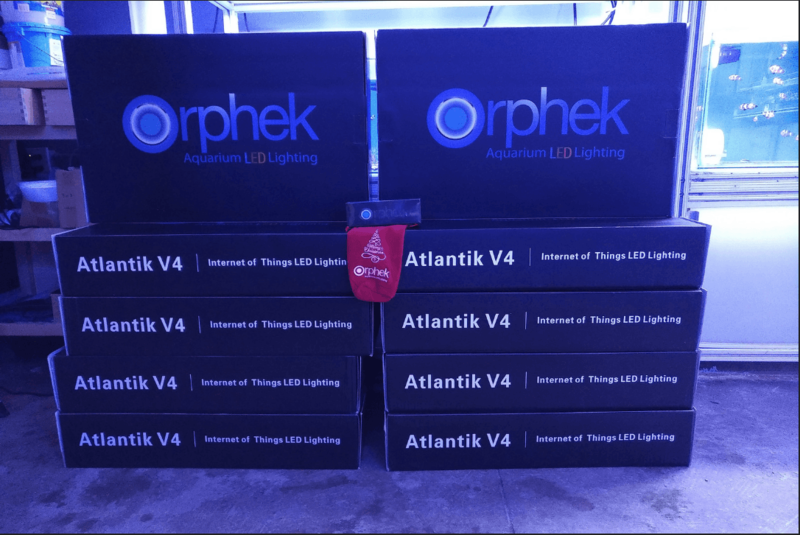 Orphek Atlantik V4s were chosen for their light penetration, spectrum and ease of use. Coral Reef Shop was selected for our level of service. 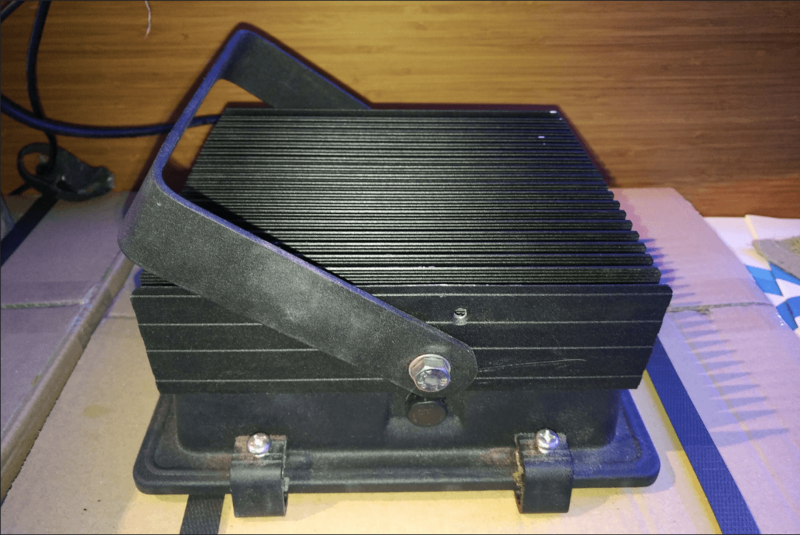 Not only have we been selected to supply lighting (drygoods); we are also pleased to have been chosen as a supplier for Livestock. 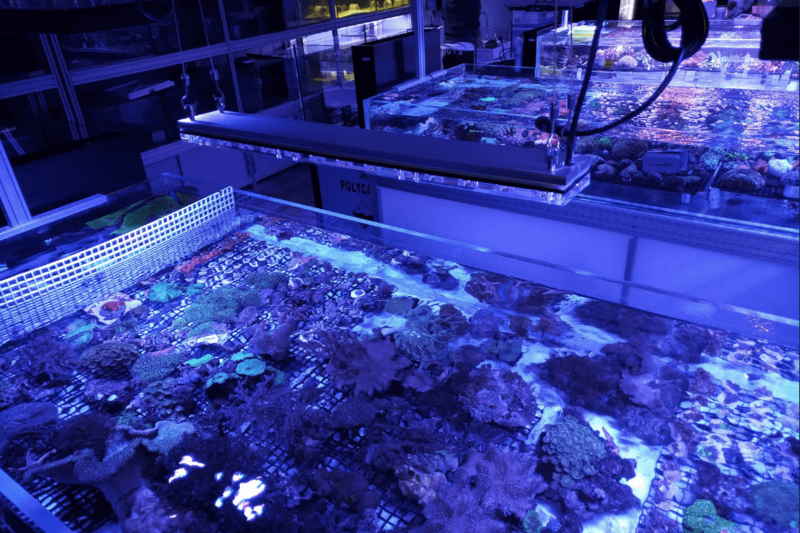 Coral Reef Shop is looking forward to a long, healthy, and prosperous relationship with Ripley’s Aquarium of Canada. 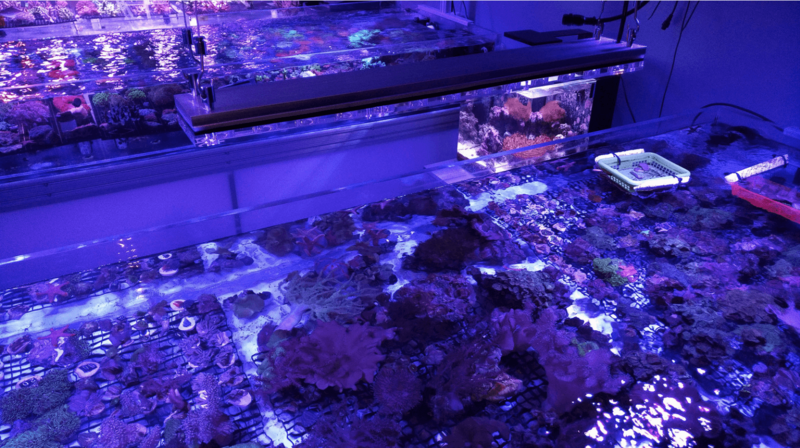 As a value added service to Ripley’s Aquarium; Coral Reef Shop worked closely with Adaptive Reef to ensure the lighting would meet the Exhibit’s environmental demands and Ripley’s Aquarium’s quality standards. 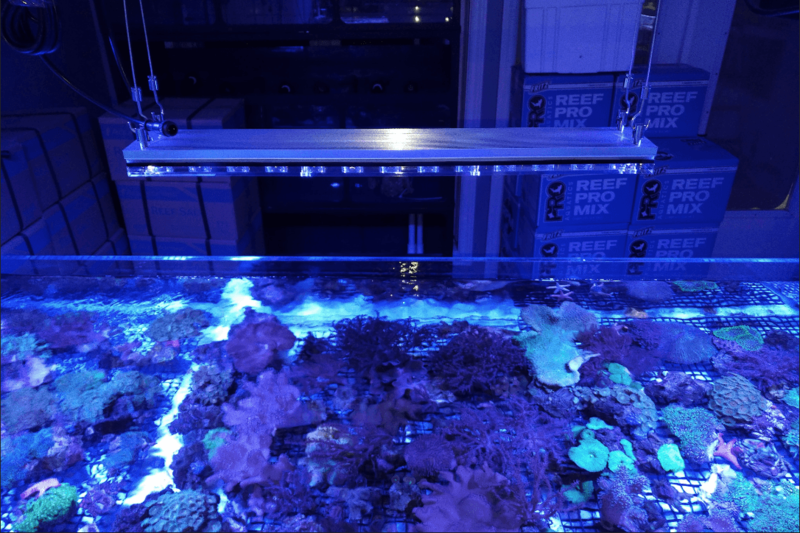 Adaptive Reef works wonders with plastic and electricity. A wide range of organisms kept in public aquaria comes from different types of habitat and different geographic zones. Our solutions will not only help Public Aquariums to create a more natural, more easy-to-adapt and healthier environment to any kind of installation and animals, but it will also help Public Aquariums to explore the beauty that a proper atmosphere can bring to the exhibition. 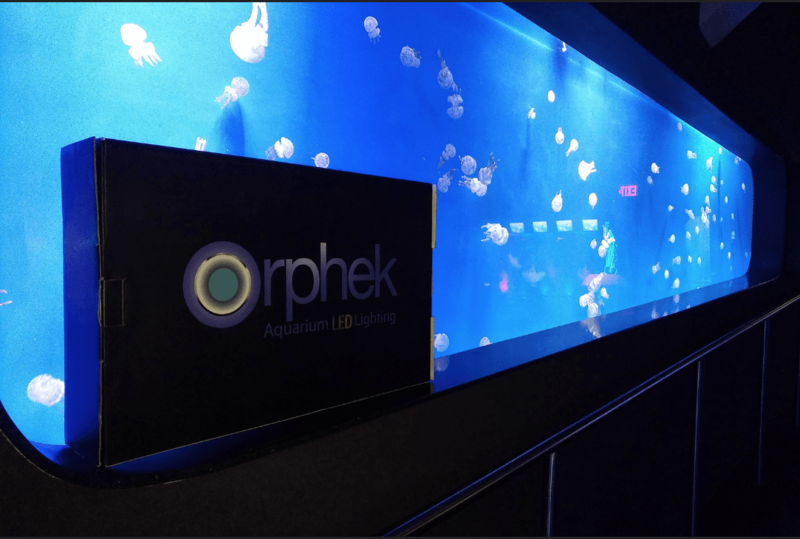 Understanding each peculiarity of these habitats, ORPHEK LED LIGHTING helps Public Aquariums to make the correct choice of lightening, installation, and spectrum that will make all the difference for both visitors and species. 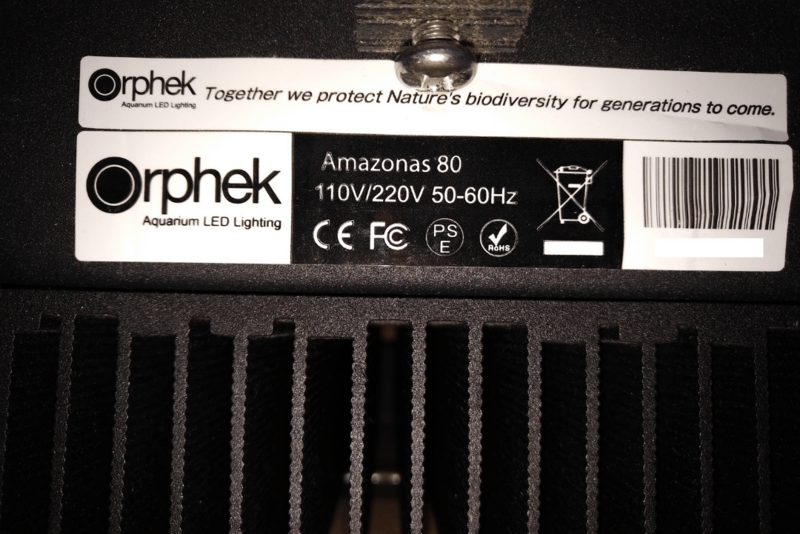 We will also help Public Aquariums to overcome maintenance problems, as ORPHEK LED LIGHTING products reduce considerably the amount of algae in the tanks, and also provide solutions that meet the temperature requirements of each tank, avoiding over heating or chilling problems. 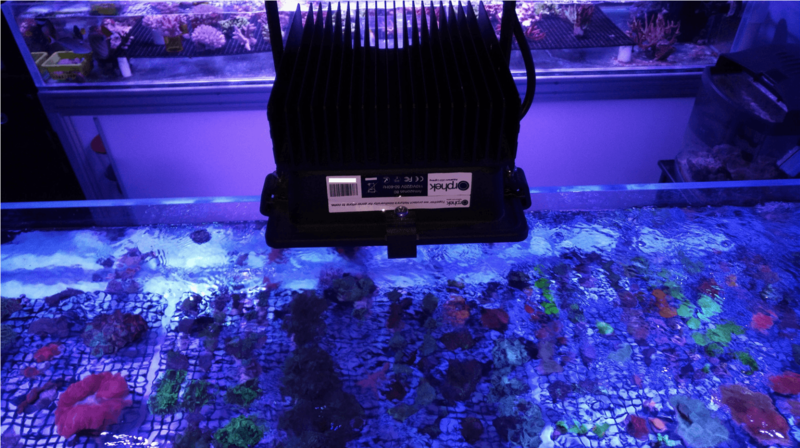 Also, by simply producing an efficient LED lighting solution ORPHEK LED LIGHTING is helping Public Aquariums to meet their environmental responsibilities reduce a great excess carbon dioxide, sulfur oxide and other waste emissions that are currently being released into the atmosphere every day, leading to a cleaner world and one that will last much longer. 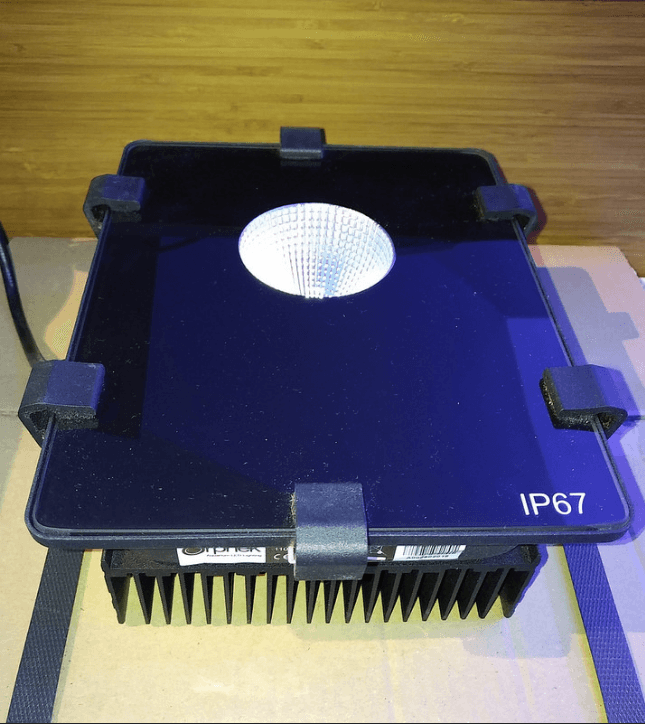 Our environmentally friendly lighting solutions produce no radiant heat, and they will not raise the aquarium temperature more than two degrees Celsius above the room temperature. 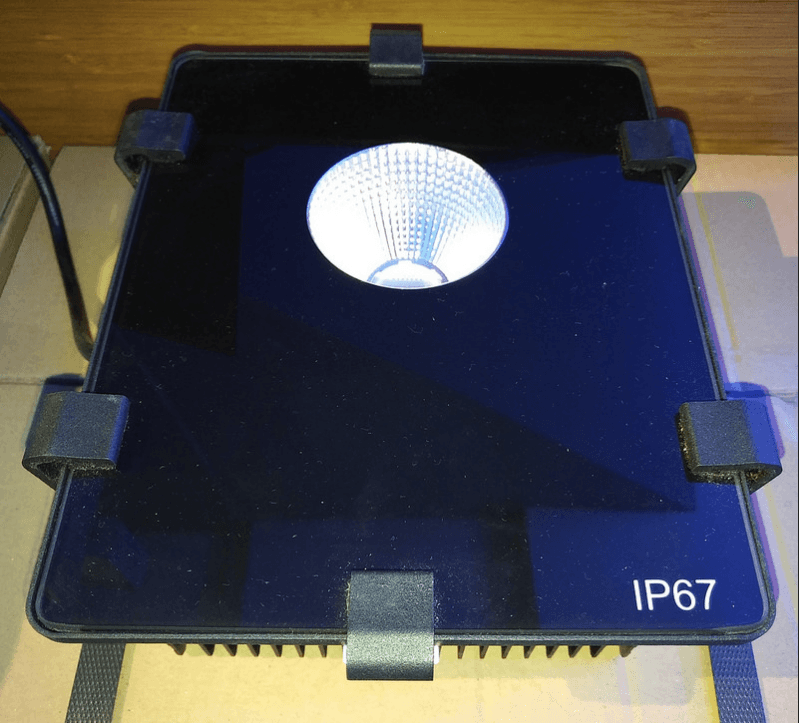 Most of all, committed to quality x efficiency, ORPHEK LED LIGHTING quality control systems are developed to guarantee that all our LED lighting solutions will provide extraordinary energy efficiency, minimum environmental damage, and outstanding results (illumination, color & growth). 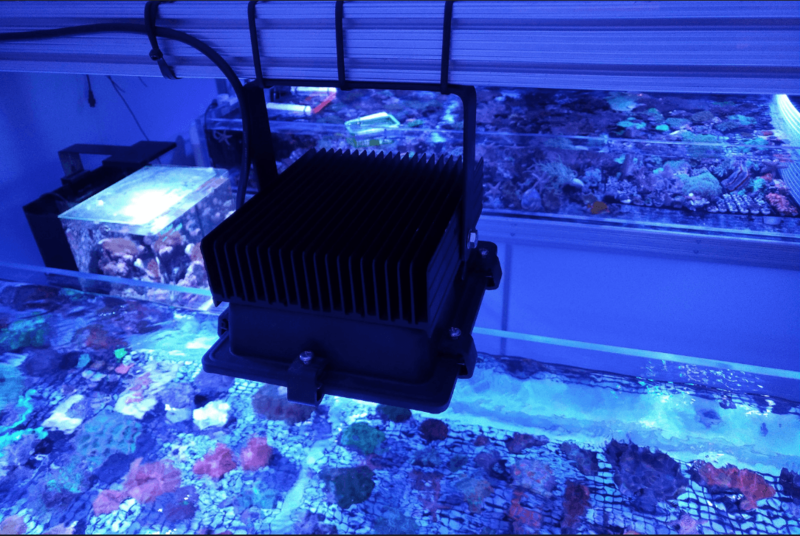 That means a considerable annual reduction of energy consumption that helps Public Aquariums meet their energy consumption/reduction strategies. Check Orphek’s PORTFOLIO to take a peek at the amazing projects orphek has been doing over these years!